1. 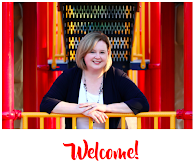 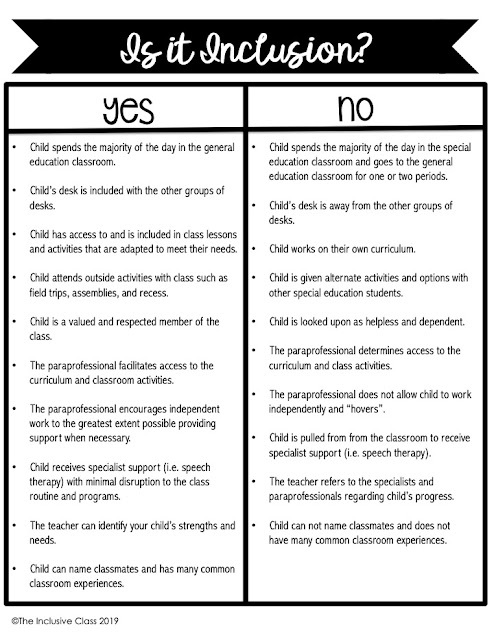 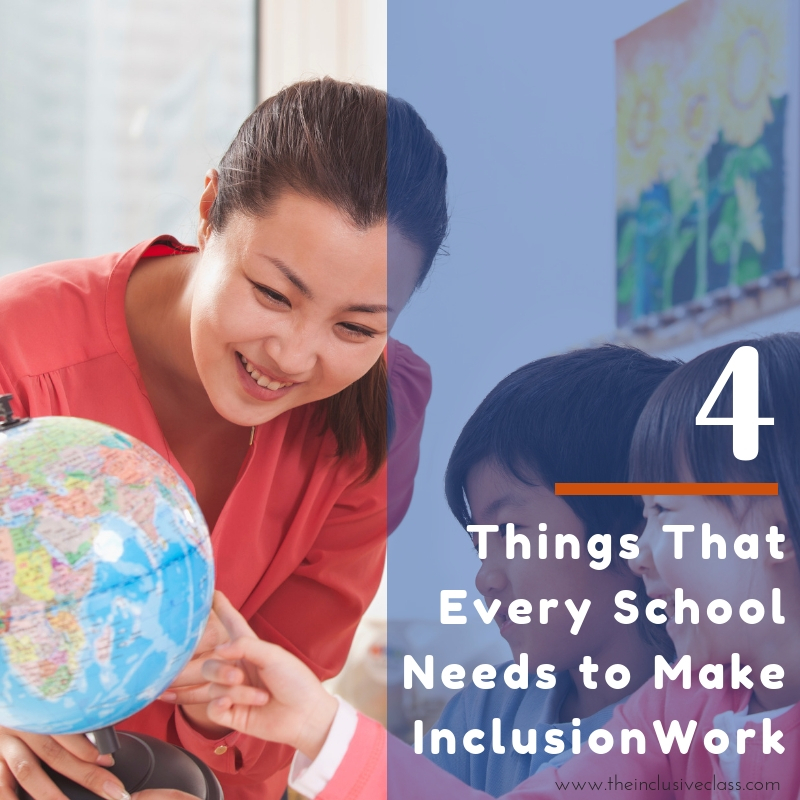 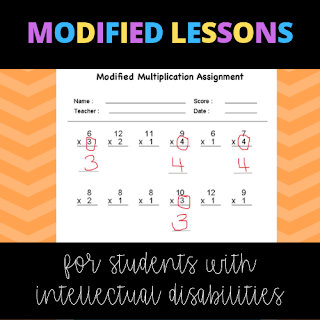 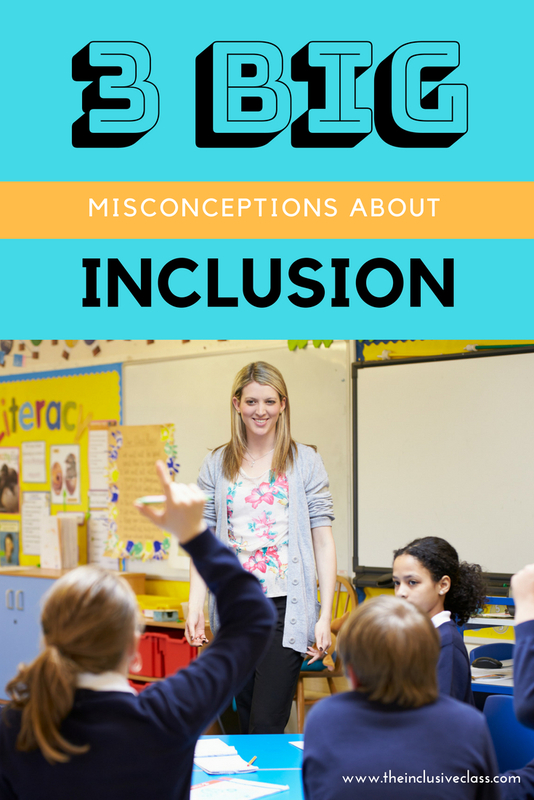 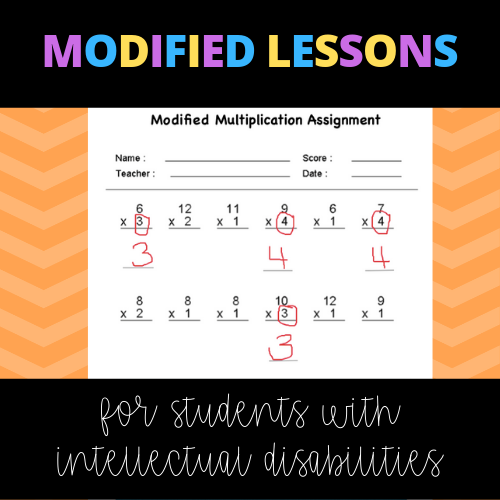 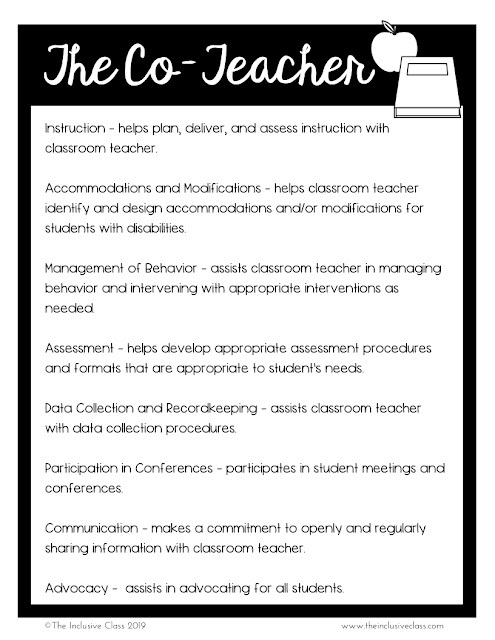 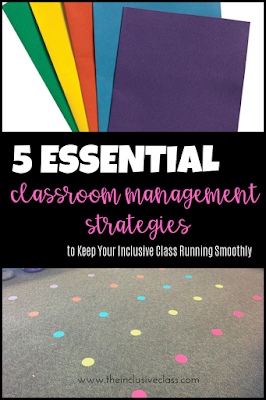 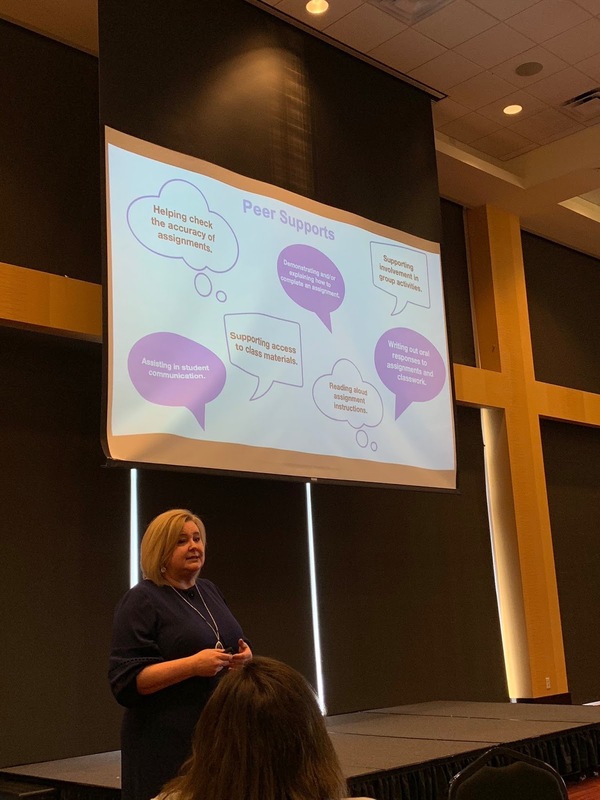 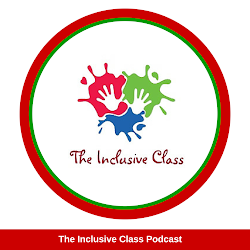 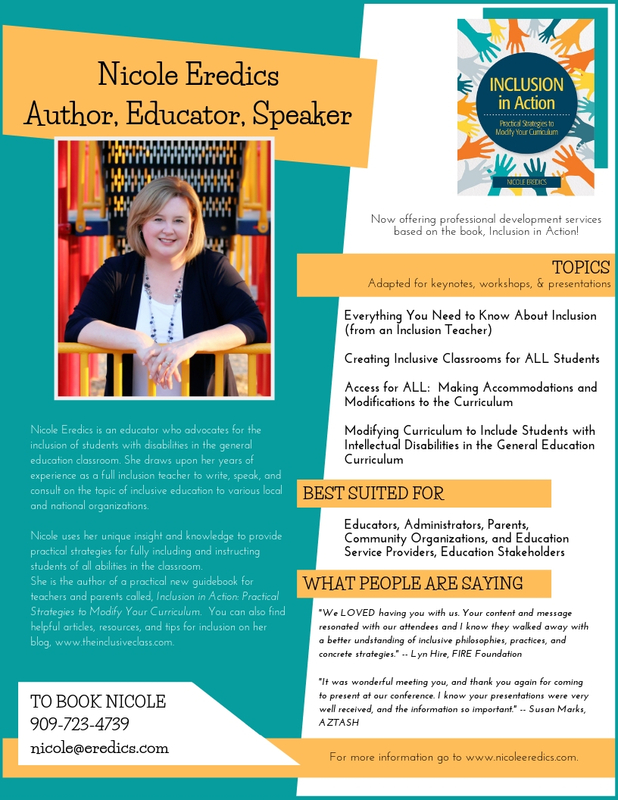 The first big misconception about inclusion is the concern that the student with disabilities will not be able to “keep up” with the class curriculum. 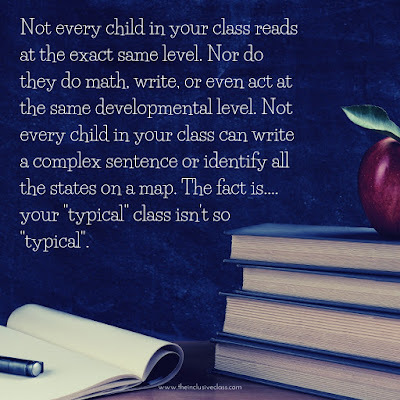 Fortunately, inclusive classrooms recognize that not every child will be learning at the same rate, and at the same time.